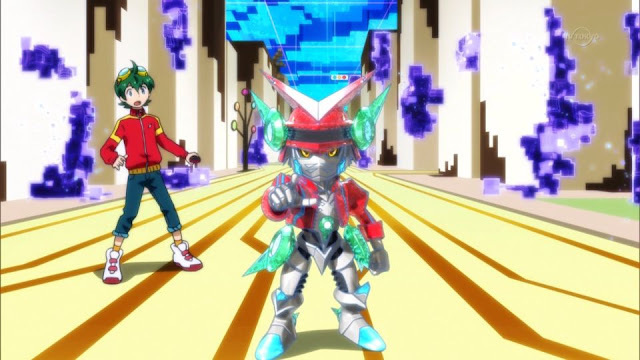 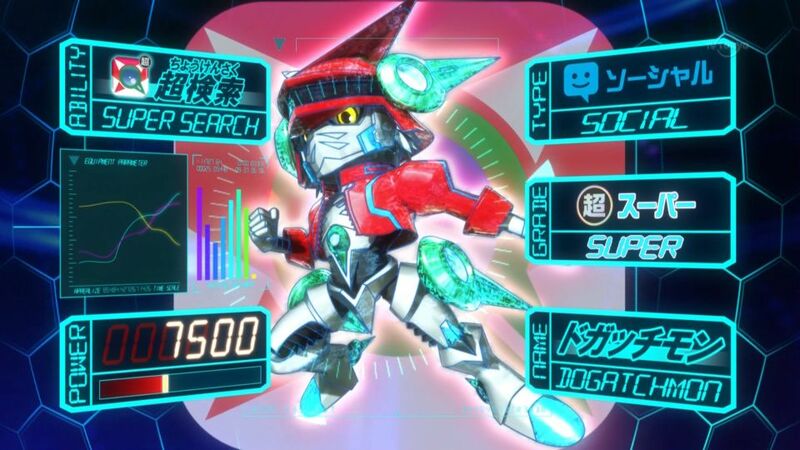 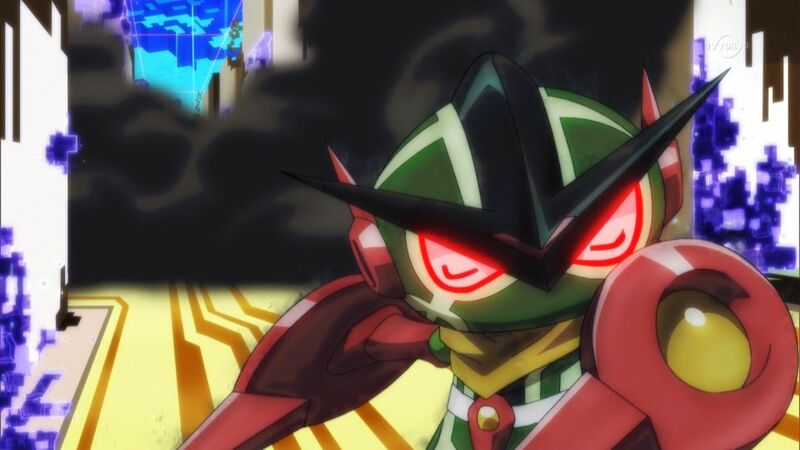 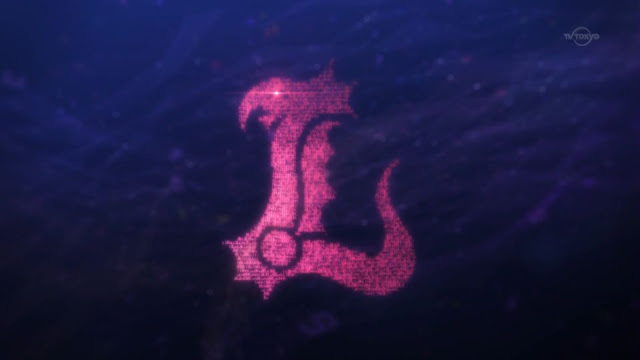 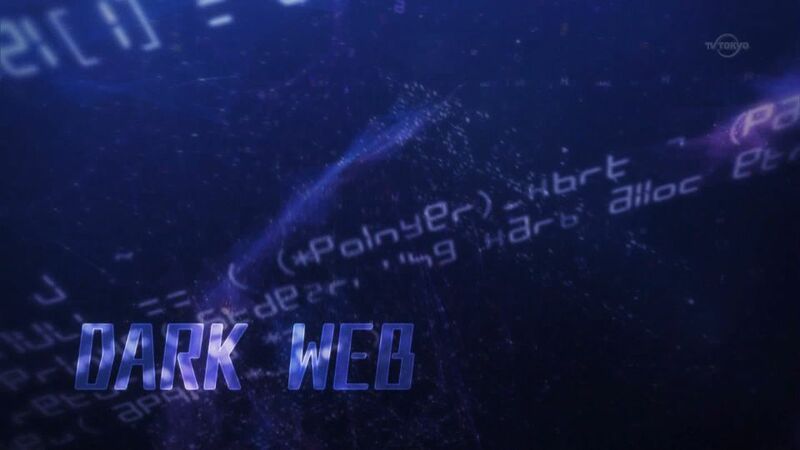 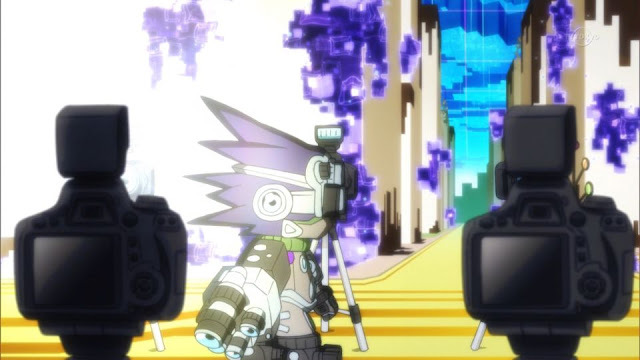 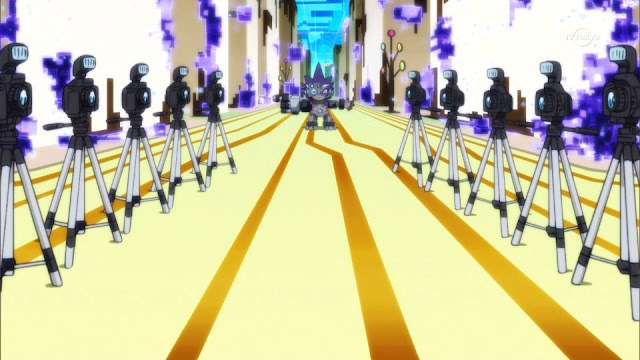 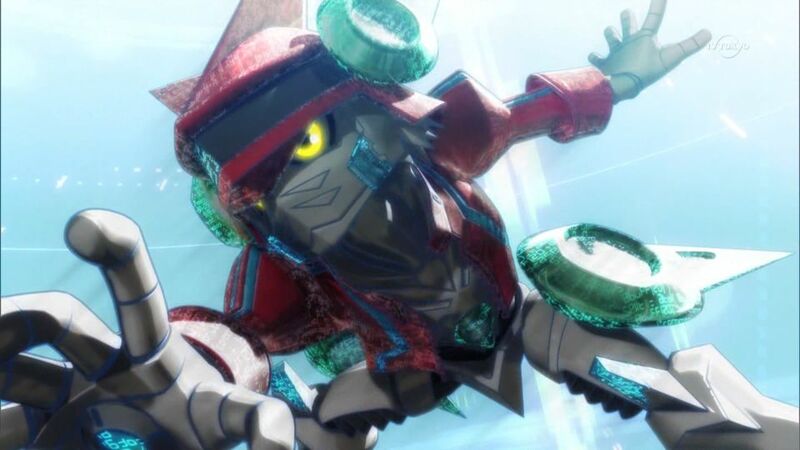 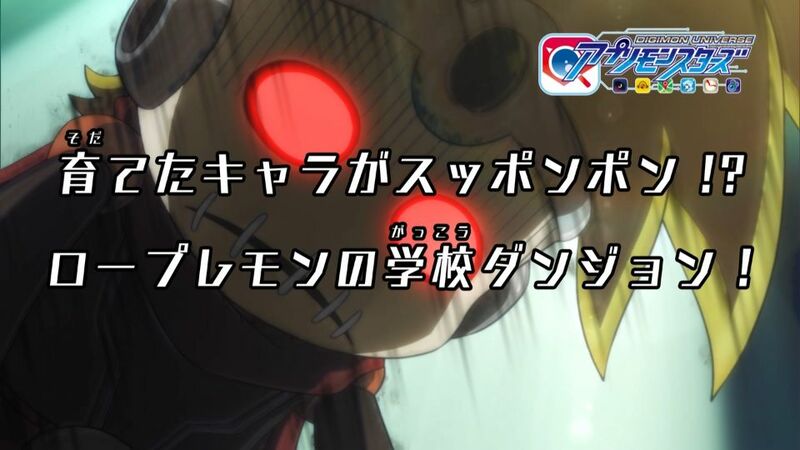 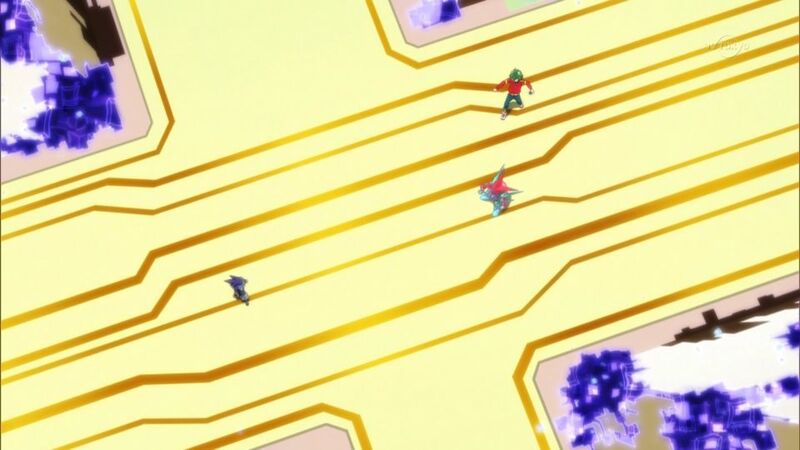 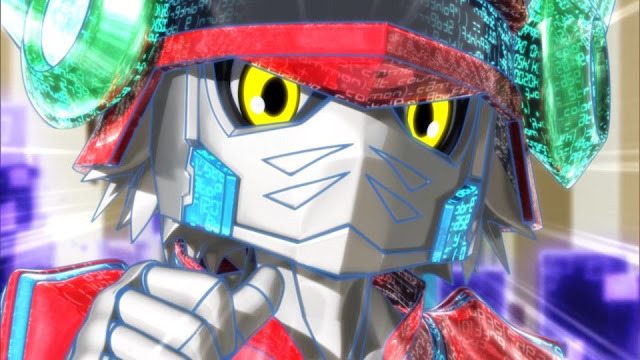 Tamer Union: Appmon Episode 2 Review: "The Mysterious Road Guide! 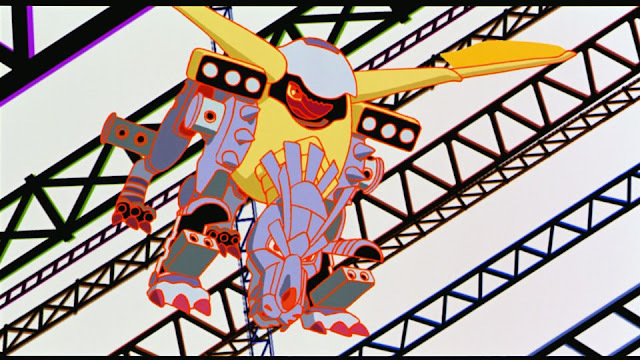 I Am Navimon-Degozaru!" Arctic Blast by Kevin is a liquid solution, which is marketed as a natural product. It is useful for providing relief in pain.